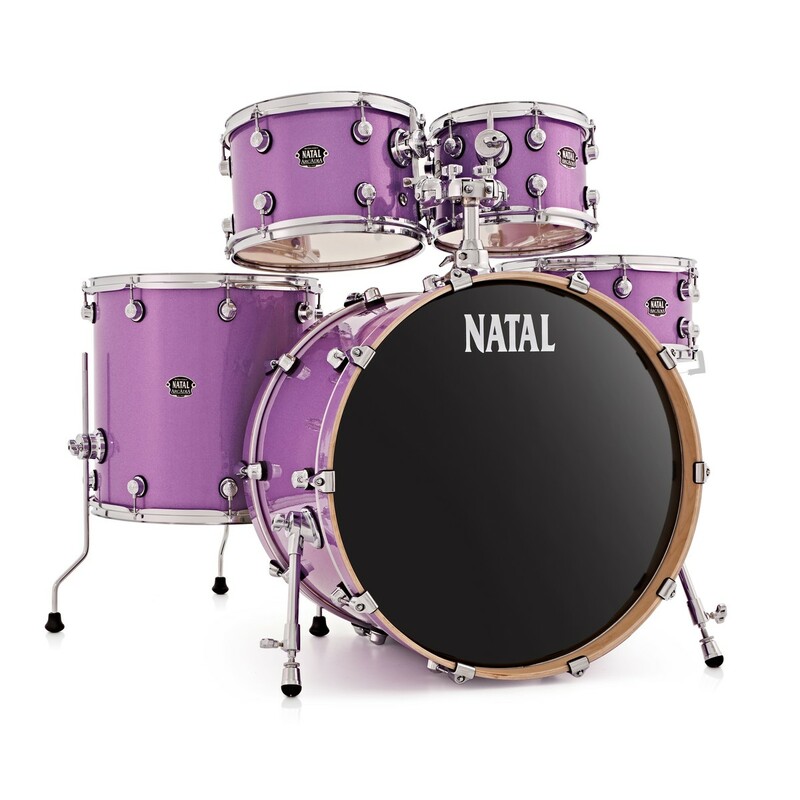 The Natal Arcadia birch has an unmistakably high-end look, without the price tag. 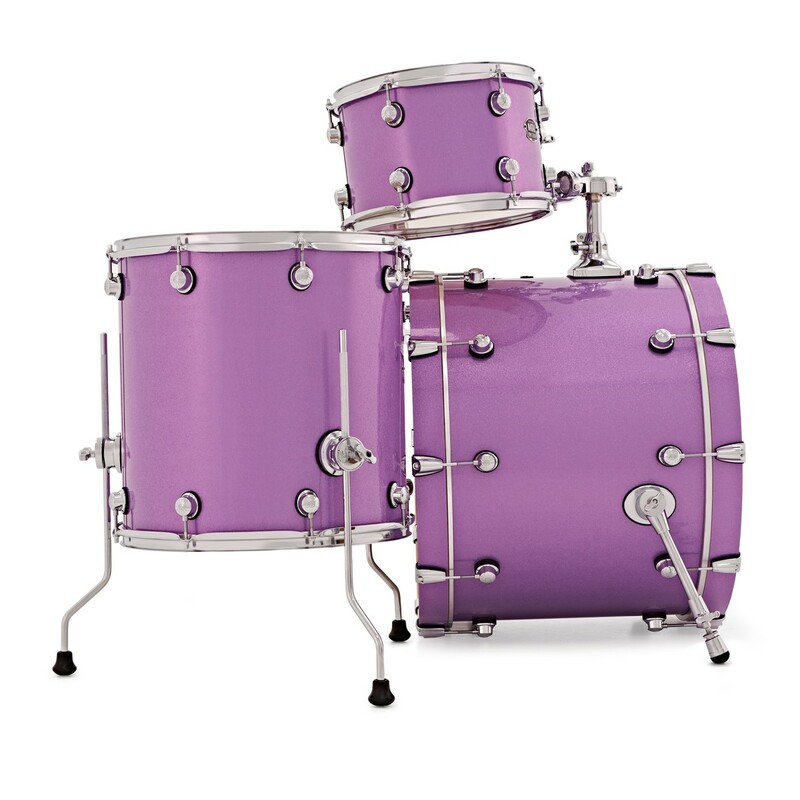 It's a great kit to get started with on your drumming journey. That's because it's the real deal - not just a kit for beginners. 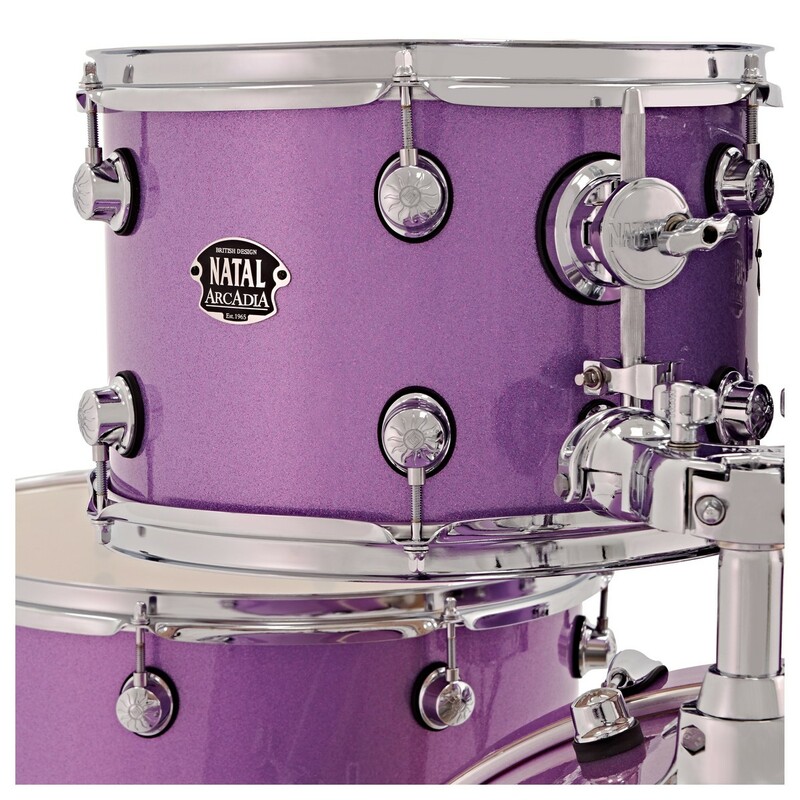 Browse our extensive range of hardware sets and cymbal packs to complete your setup. 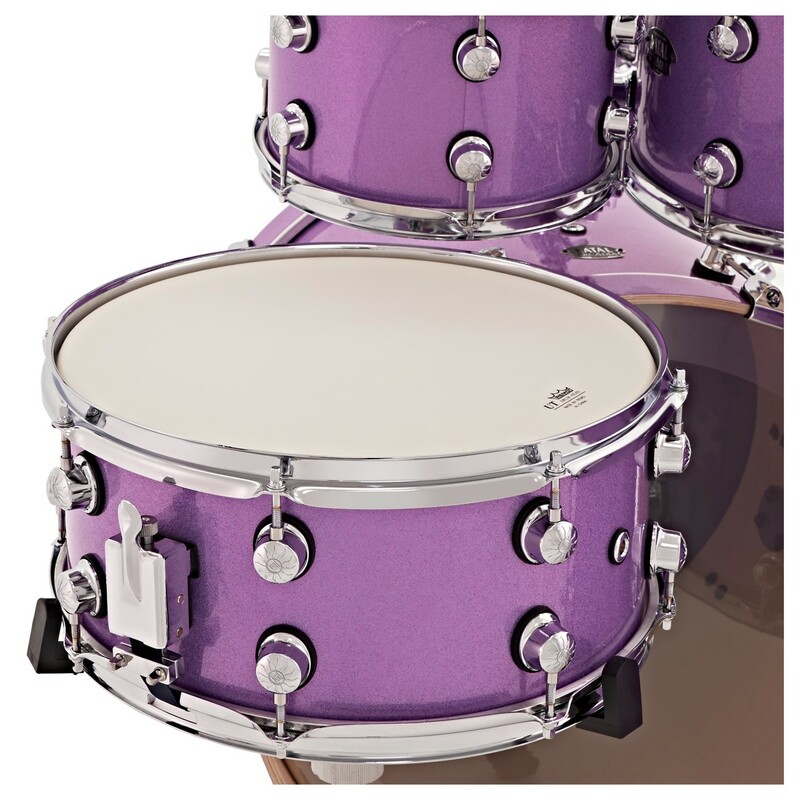 Sharing several features in common with high-end Natal drums, the Arcadia birch has the defining Natal Sun lugs with triple-flanged hoops, enhancing the sustain and keeping the decay smooth. Bright and cutting, with enough body and warmth. 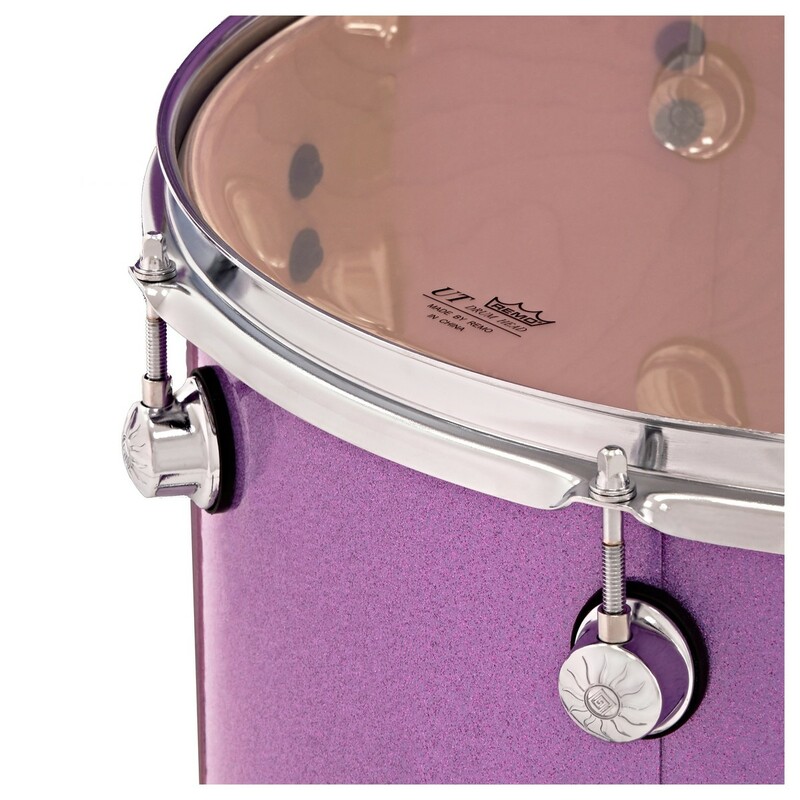 The birch shells produce enhanced highs and lows which is perfect for studio recording and gigging. 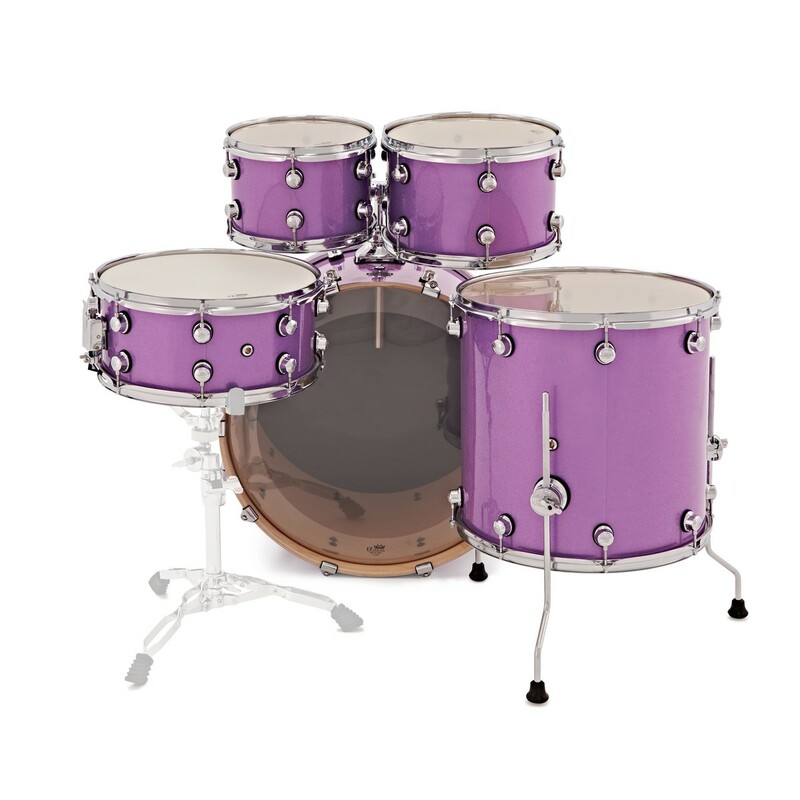 Ideal for the serious drummer who wants solid, affordable and versatile drums. 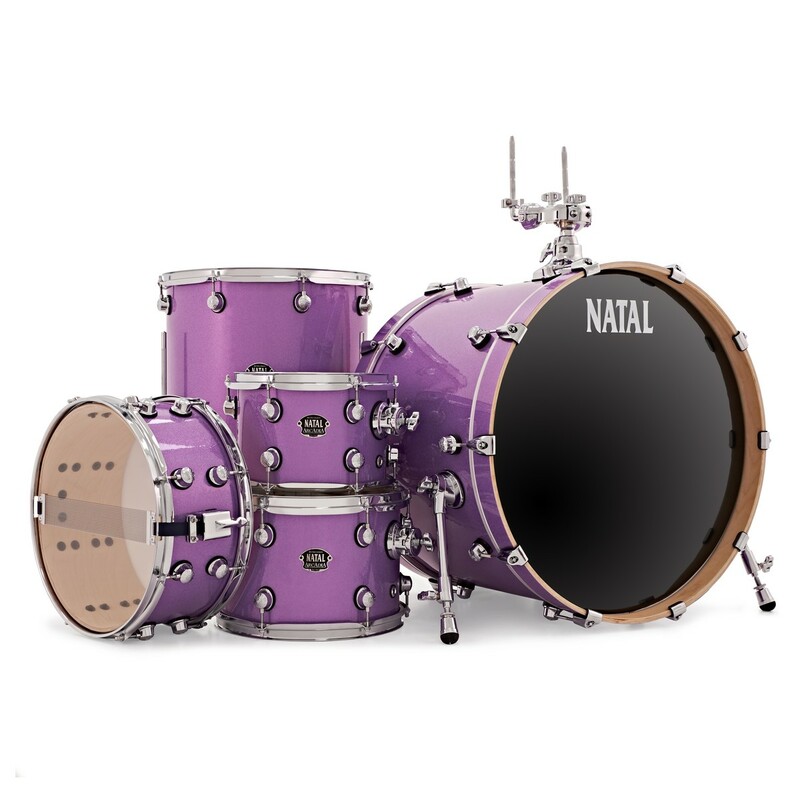 Natal knows that constant gigs and trips can take their toll on your equipment, so the Arcadia shell pack is a workhorse of solid, reliable tone. Modelled around Natal's Original line, the Arcadia has short-stack toms and a contemporary build. The road wearing Gloss White finish gives a protective and attractive coating, so you know your kit will be safe in transit and on stage. Despite its affordable price, many of the Arcadia features are shared with the higher spec Original line. The Arcadia benefits from the signature Natal Sun Lug design, and produces a well-focused, precise tone ideal for gigging. The mid scooped quality is a necessity for solid, punchy recordings in a home studio environment. The birch's bright tone makes the Arcadia easy for microphones to capture, whilst maintaining the depth that many drummers find critical to a kit's sound. 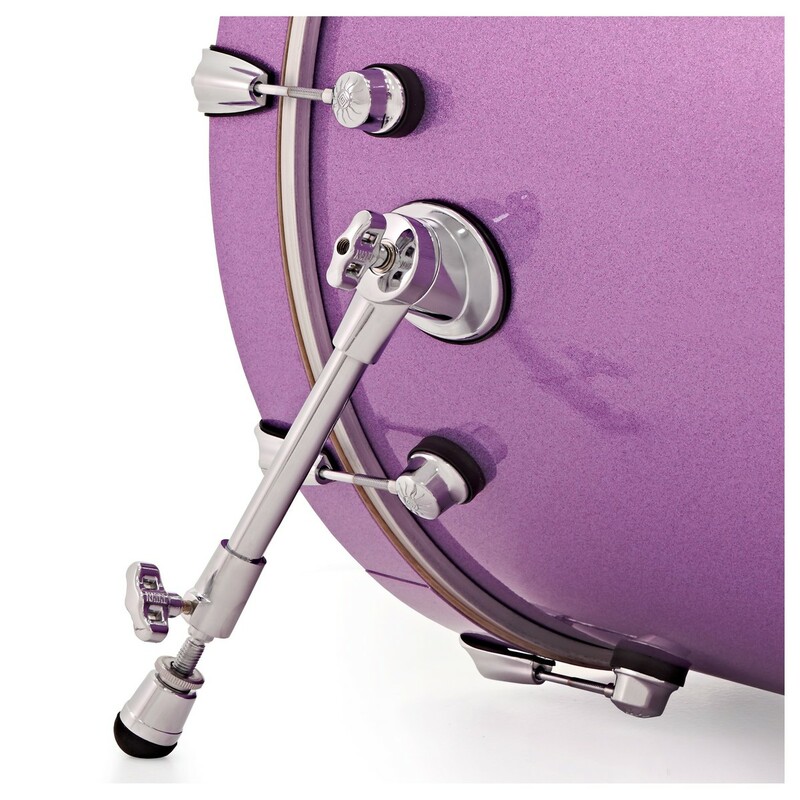 The low mass lugs and triple flanged hoops increase sustain for a beat that not only projects on contact, but has a levelled decay on the open sound.